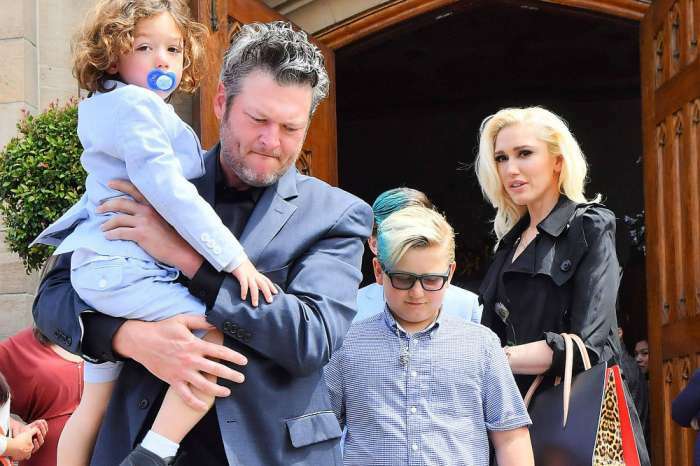 It looks like Blake Shelton cannot get away from Miranda Lambert, despite being divorced from her for almost four years now. 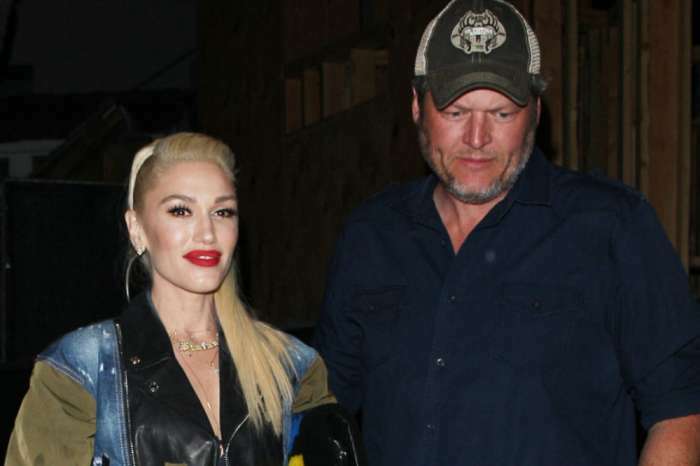 Some music fans are suspicious that the performance was no accident, and that Lambert was purposefully trying to throw shade on her ex-husband and his girlfriend, Gwen Stefani, who was also present during the performance. It did not take long for fans to start commenting on the situation, and it looks like most opinions are mainly divided. 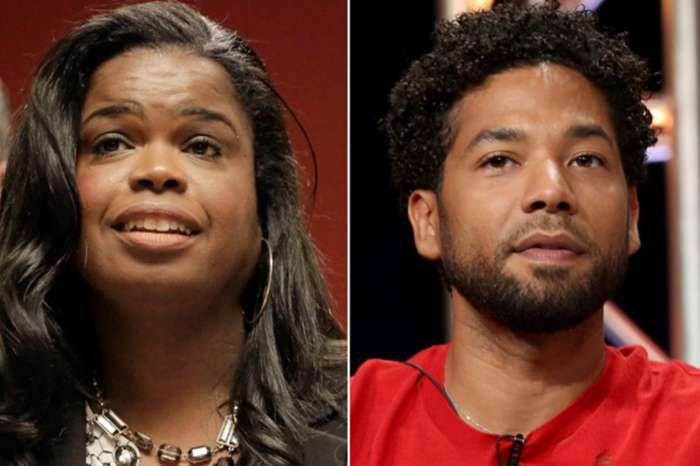 On the one hand, some were supportive of Lambert and her actions, while others claimed that she was overstepping certain boundaries and had no place delivering such blows to her ex-husband, especially after being separated from him for so long. The fact that Shelton’s girlfriend was present was also pointed out by many in a negative manner. 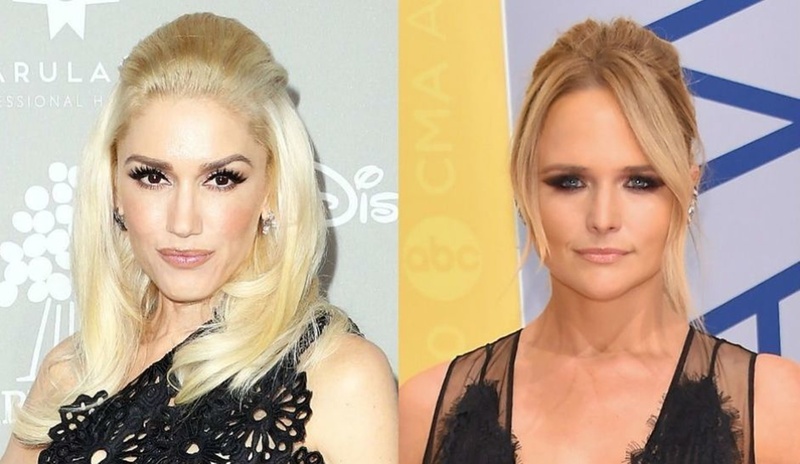 Some have started to mock Lambert for apparently still hanging on to her relationship with Shelton and allowing it to interfere with her work. Lambert has not offered any comments with her side of the story. Some fans were expecting a verbal attack from her side, judging by social media comments, but the singer has so far decided to conclude the story with her on-stage performance. Miranda is said to be milking the situation for business.